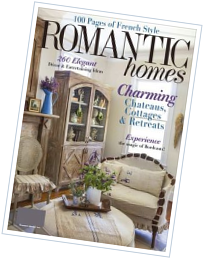 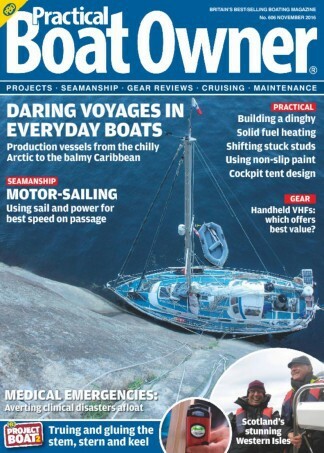 Its the mix of expert advice, readers' experiences and tests of the latest boats and gear that makes Practical Boat Owner Britain's most popular boating magazine. 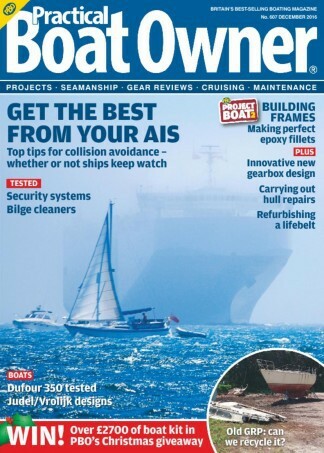 Bringing you expert tips for better boat-handling, how to get your boat into top gear, major tests of the latest electronics and life saving gear, plus lots of advice to help you get the most from your boating budget. 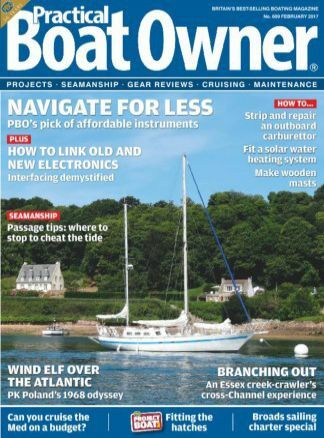 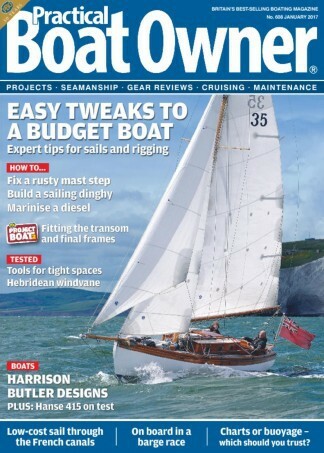 Practical Boat Owner is an essential read for anyone with a passion for sailing and motorboating, subscribe today and ensure you never miss an issue.